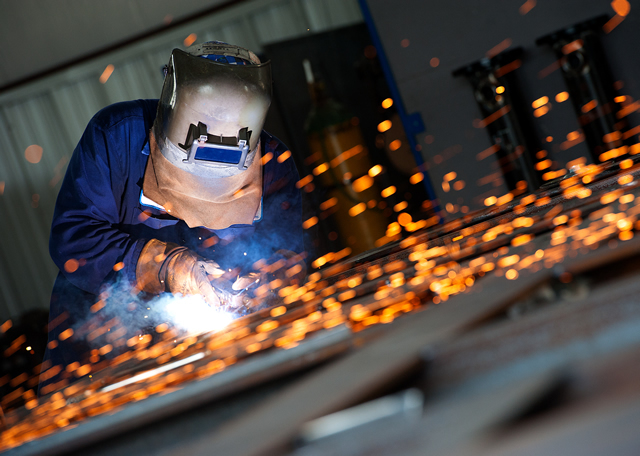 Energy Link is an ASME Code Shop that specializes in rotating equipment, construction services, shop, field and repair services and engineered fabrication. Packaging for natural gas compression products, gas processing, and aftermarket parts and services. Distributor for Atlas Copco Compressors - a leading manufacturer of energy efficient compressed air systems. Shop and field services for agricultural and irrigation water pumps and engines. This is Energy Link’s story. Serving customers since 1999, Energy Link is a single source supplier to a wide range of industries including oil & gas, commercial, agriculture, food processing and construction. As a rotating equipment specialist and ASME Code shop, Energy Link delivers high performance equipment and shop and field services. Visitors will be surprised to see how much we do at Energy Link. The take away to the long list below is that Energy Link can handle almost any project in a wide range of industries… turnkey. "Customer service the way the customer wants it." Alliances and partnerships produce stability when they share an interest in quality. We are very proud to partner with some of the best companies in rotating equipment. 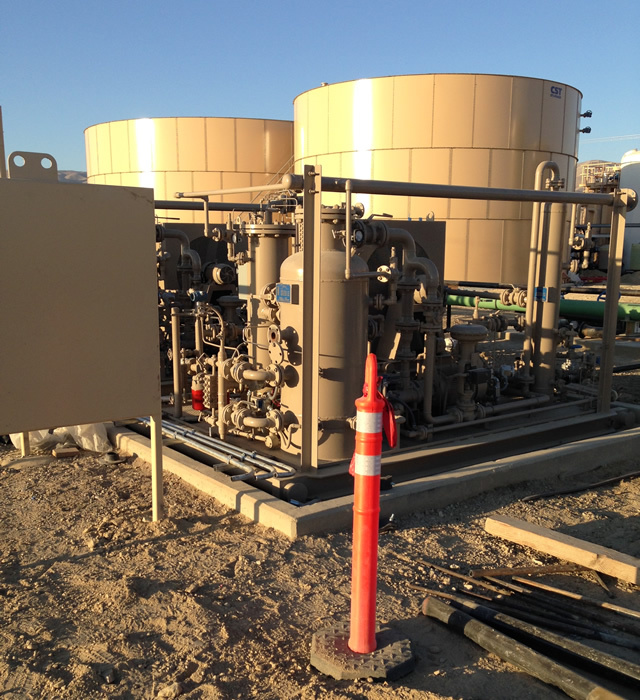 They provide us access to a vast amount of experience and advanced oil field equipment. 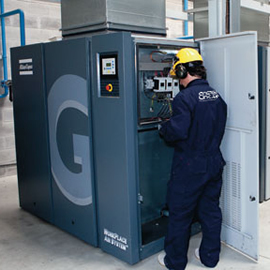 Our partner, Atlas Copco, has 140 years of experience worldwide and is one of the world’s largest manufacturers of efficient and reliable air compressors. Efficient compressed air systems: Reciprocating, Rotary screw and Centrifugal air compressors as lubricated or oil free machines. Refrigerated, desiccant, membrane and heat of compression air dryers. 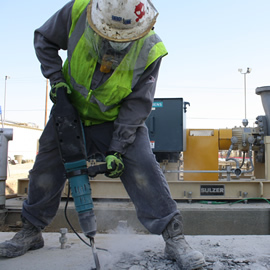 Energy Link is located in Bakersfield, CA and serves Central California with certified and trained service teams located throughout the region. 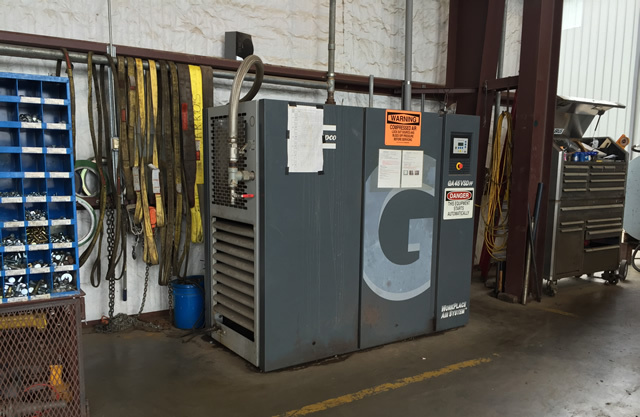 Boss Industries is one of the leading manufacturers in rotary screw PTO compressor systems for the O&G industry. Energy Link is very pleased to partner with Boss in fabricating engineered VRU packages. Over the past 20 years, Boss has established themselves as a leader in design, dependability, and product support; dedicated to customer satisfaction. Today, Boss Industries accounts for more than 50% of all PTO rotary screw compressor sales. Ro-Flo takes pride in creating the highest quality rotary vane gas compressors that can be bought today. Their pumps are able to maintain superior response quality compared to all other pumps in the industry and are mainly used in the oil and gas, biogas, and industrial markets. In addition to superior pumps, Ro-Flo provides superior and exceptional customer service to make sure your business is running smoothly and in a timely fashion. 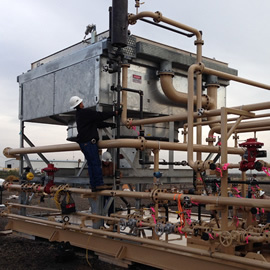 Ro-Flo has decades of experience in some of the most challenging gas streams and difficult locations around the world. 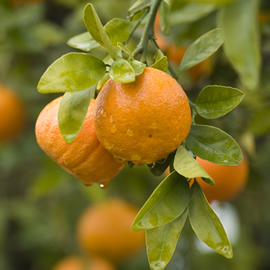 Ro-Flo has been recognized for its ability to handle acid, sour, and wet gas. In fact, their product line is the acknowledged technology choice when costs for maintenance, operational, and capital matter to their customers. Each pump you purchase is a long-term investment because some of their pumps have been in service to their customers for over 50 years. Air Starters designed for the high reliability and long cranking cycles required from the Oil & Gas industry. If you're not "making hole" or "on-line" moving gas when you press the start button, you're losing money. Lots of money. That's why selecting a reliable engine starter is so important The TurboTwin™ line of turbine air starters is the recognized leader in dependable starts for the oil and gas industry. They last longer. Require no maintenance. And are designed specifically to handle the unique challenges of remote starts. Powerful solutions. Energy Link is a certified service provider for WPI. 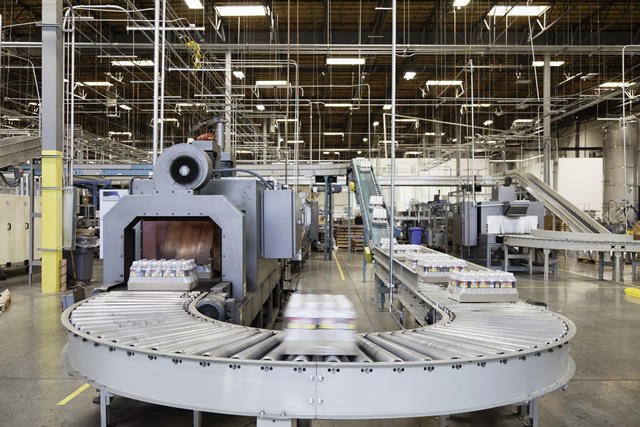 Since 1924, WPI has kept critical industries moving by providing leading equipment options, service and unmatched support for demanding applications. Representing the most recognized names in the field, WPI and Energy Link deliver reliability and expertise to maximize your uptime and opportunities. PSI provides integrated turnkey powertrain solutions to original equipment manufacturers in the industrial, construction, agricultural, and on-road markets and offers a complete line of fuel-flexible, low-emission engines ranging from .97-Liters to 22-Liters of displacement. BACT-AID catalytic converters offer state of the art sealing technology and advanced flow distribution insuring the lowest possible emissions while requiring the least amount of maintenance. Housings available in carbon or stainless steel, 3-way or oxidation applications. Consistent compliance made easy with a BACT-AID catalytic converters! Hazelton Pump Repair… back to work, good as new. Performance… Whether you are on the track with 1,400 HP pulling the wheels off the ground or in the field servicing a 100 HP engine that’s pulling BBLs of oil out of the ground… the real story is about PERFORMANCE. Serving customers since 1999, Energy Link is a single source supplier to a wide range of industries including oil & gas, commercial, agriculture, food processing and construction. As a rotating equipment specialist, Energy Link delivers high performance equipment and shop or field services.